China could be set to implement a ban on smoking in public places by as early as next year, The Tobacco Journal is reporting. National Health and Family Planning Commission spokesman Mao Qunan is reported as saying that officials hope to implement a nationwide ban on smoking in public places by the end of 2015. The regulation is being developed with the State Council, and the Commission hopes to persuade the National People’s Congress to pass a law to restrict tobacco use, it is said. 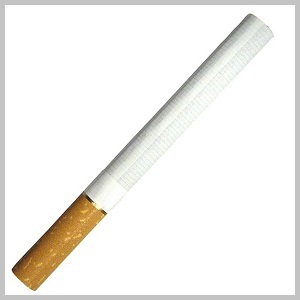 An indoor ban that would make it illegal to smoke in workplaces or in public transportation was approved in principle by the Chinese Congress in 2011, although the Health Ministry is claimed to have followed up with a regulation that did not say how the ban would be implemented. China is the world’s largest tobacco market with some 350 million smokers – more than 25% of the population – according to industry sources.